Warner's streaming intake grew by an additional $72 million in the quarter, over half of which came from outside the U.S., Re/code reported on Friday. The company's recorded music sales and overall revenue both rose by 10 percent. The news marks the first time any of the major global music labels has generated most of its revenue from streaming, although that segment has been on the rise for some time. The jump came at the expense of Warner's download and physical sales, which fell by $17 million and $6 million, respectively. It's unclear to what extent Apple Music may have helped Warner, since Apple's competitors include not just Spotify but the likes of Tidal, Amazon, and Google Play Music/YouTube Red. Apple is a relatively recent contributor to Warner's streaming income, having launched in June 2015, whereas Spotify is the industry leader. 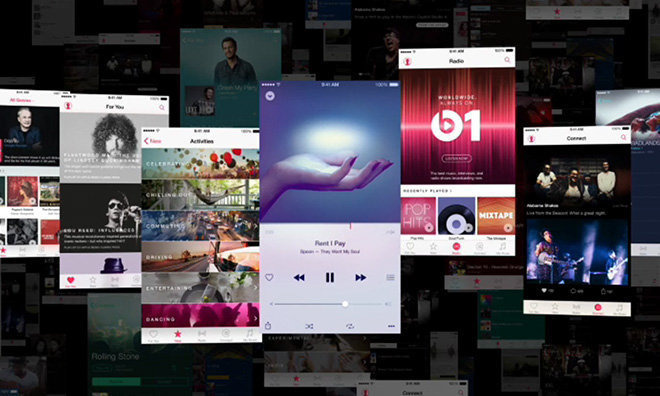 Indeed Apple Music was created in response to the popularity of streaming rivals, which have gradually eaten into iTunes download sales. Although both Apple Music and Spotify normally cost $9.99 per month, or about $120 per year, a person could only buy a dozen iTunes albums or less for the same price. Earlier today Apple launched a cheaper $4.99 plan for students, looking to compete with an existing offering from Spotify.